Hong Kong kept its top position with an average residential property costing US$1.235 million or US$2,091 per square foot (psf). 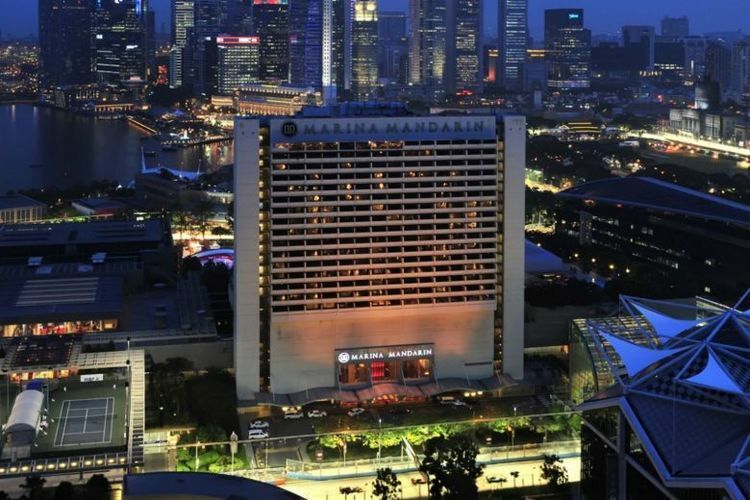 Singapore came a distant second at US$874,372 or US$1,063 psf, with Shanghai third at US$872,555 or US$714 psf. CBRE noted that these top three cities have all introduced cooling measures to keep prices under control. 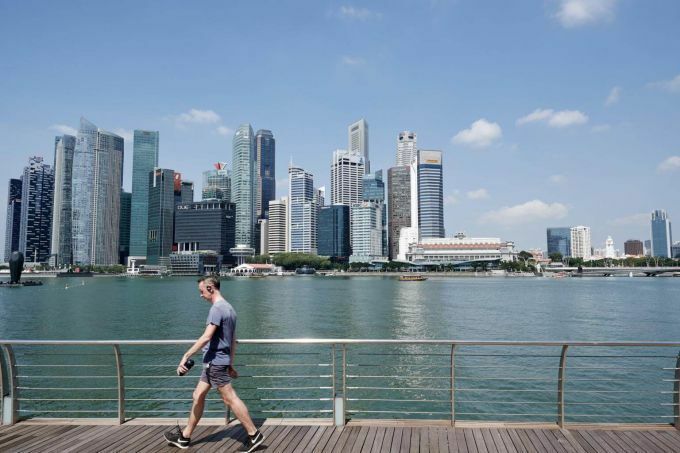 For prime property prices, however, Singapore ranked lower, coming in ninth with an average prime property price of about US$1.24 million. Hong Kong was far and away the leader at US$6.87 million, with Shanghai second at US$2.43 million. 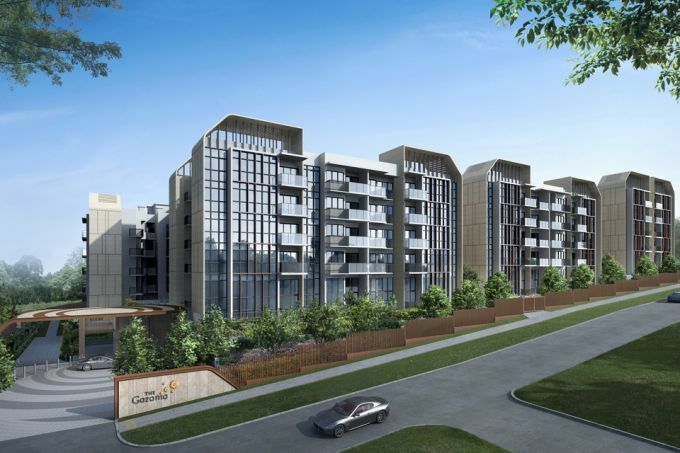 The report's property data for Singapore comes from the Urban Redevelopment Authority's Realis database, which covers only private property transactions. CBRE head of research for South-east Asia Desmond Sim said Singapore's property costs have been influenced by its status as a financial hub "known for its skilled talent, ease of doing business, top-notch infrastructure, as well as economic and political stability", and the fact that it is an attractive location for multinational companies to establish their regional headquarters. But he noted that after property curbs were introduced last year, price growth declined for the second straight quarter in Q1 2019, after five consecutive quarters of strong growth since Q3 2017. "Coupled with increasing supply and weaker sentiments, prices are likely to moderate or remain flat from this year going forward," he added. 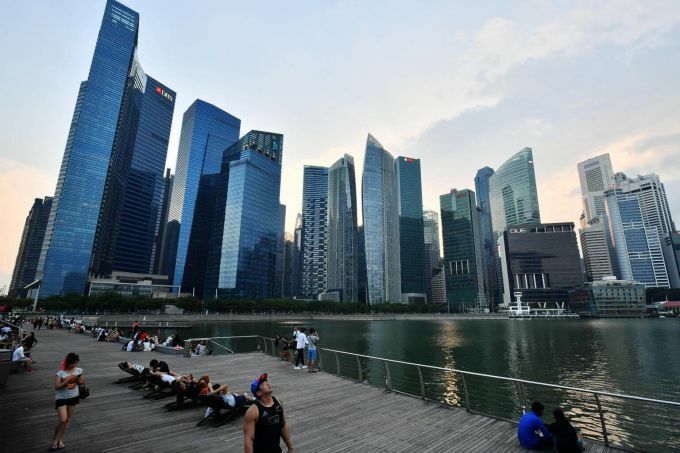 In contrast to its high ranking for house prices, Singapore ranked 27th for house price growth. 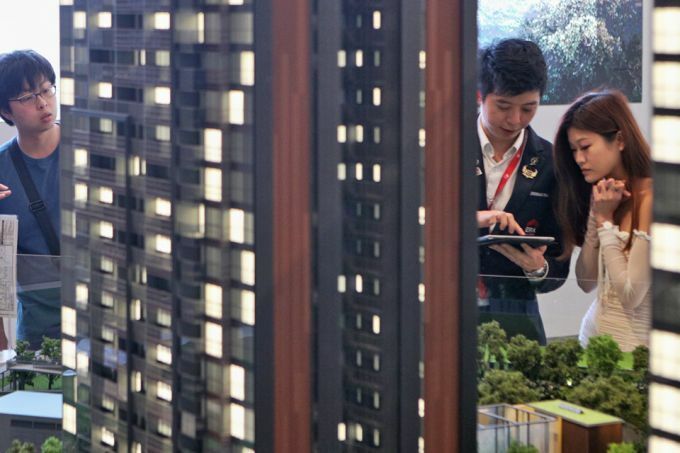 The island's average private property price growth of 1.1 per cent in 2017 was far outpaced by Hong Kong's and Shanghai's growth rates of 5.5 per cent and 11.2 per cent respectively. And unlike the property price top 10 where Asian cities dominated, six of the top 10 cities for property price growth were in Europe. As for private rental markets, Singapore ranked 10th for rental prices, with an average monthly rental price of US$1,935. But it was only 25th for rental growth, with rents having fallen 1.9 per cent in 2017. The CBRE report highlighted "considerable rental growth" in many European cities, with six European cities among the top 10 for rental growth, including Lisbon, Madrid, Dublin and Barcelona.